Crimson Consulting are a Microsoft Dynamics CRM provider. 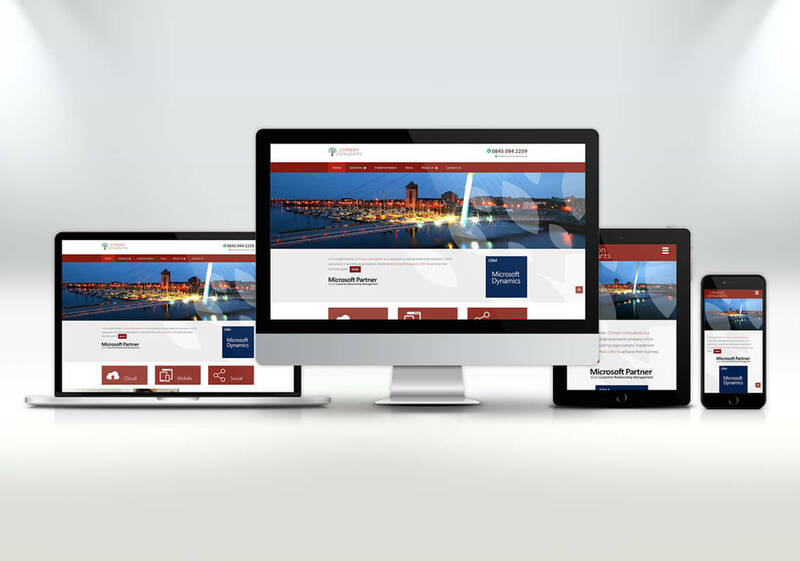 We have worked with Crimson Consultants a lot over the years, they first came to us when they needed us to design and create a website that was fresh, modern and professional for their Microsoft Dynamics CRM provider. After the success of the first website we then went on to build another website for Crimson Consultants. We have also over the years and helped them with their printed marketing materials as well. We are sure to be working with Crimson Consultants again very soon in the future. Full CMS training is always provided with our packages and all websites are fully GDPR compliant, mobile responsive and optimized for various devices and screen sizes. They needed us to design and create a website that was fresh, modern and professional for their Microsoft Dynamics CRM provider. After the success of the first website we then went on to build another website for Crimson Consultants.